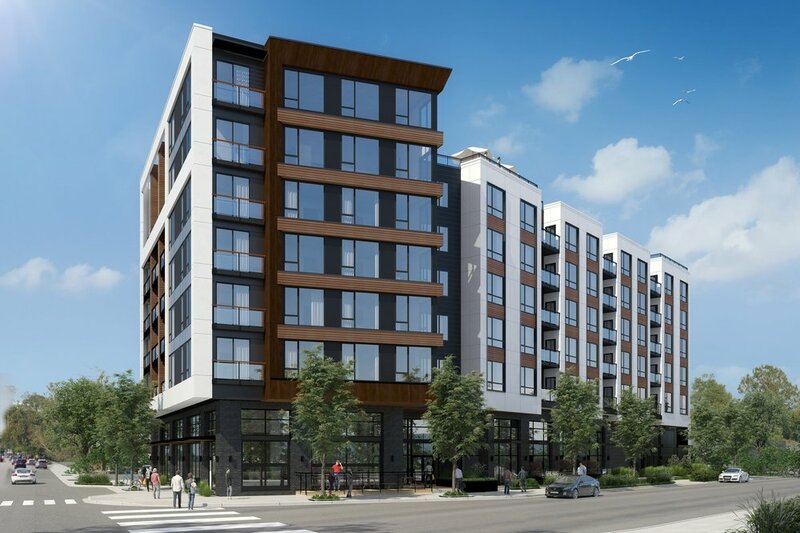 Pastakia + Associates is a real estate development firm specializing in mixed use, urban infill projects in the Puget Sound area. Our vision is simple – creating enduring value through placemaking. We are passionate about maximizing the value we create for our real estate assets by blending economics with community interests. At every stage of development, from feasibility analysis, entitlements, construction and lease up, our passion for the built environment intersects with purpose-built development.